The Edimax N300 Wi-Fi Extender is small, compact, and features a wall plug power design. I really like the Wall plug feature which requires no additional wiring to power the unit. Another nice thing about the size of the product is that once plugged in to a wall outlet, it is small enough not to intrude on the other available sockets on your outlet. There is an On/Off rocker switch located on one side of the product and a LAN port on another side. 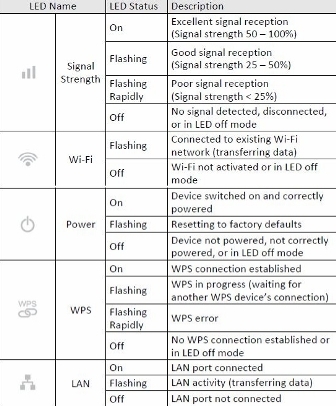 If you have a device that does not have wireless capabilities, you can simply plug it in to the N300 Universal Wi-Fi Extender using a LAN cable and your device should see it as a standard LAN connection. The face of the N300 Universal Wi-Fi Extender has five LED lights, one each for signal strength, Wi-Fi, Power, WPS, and LAN. Coolermaster Releases the Centurion 6 Chassis!